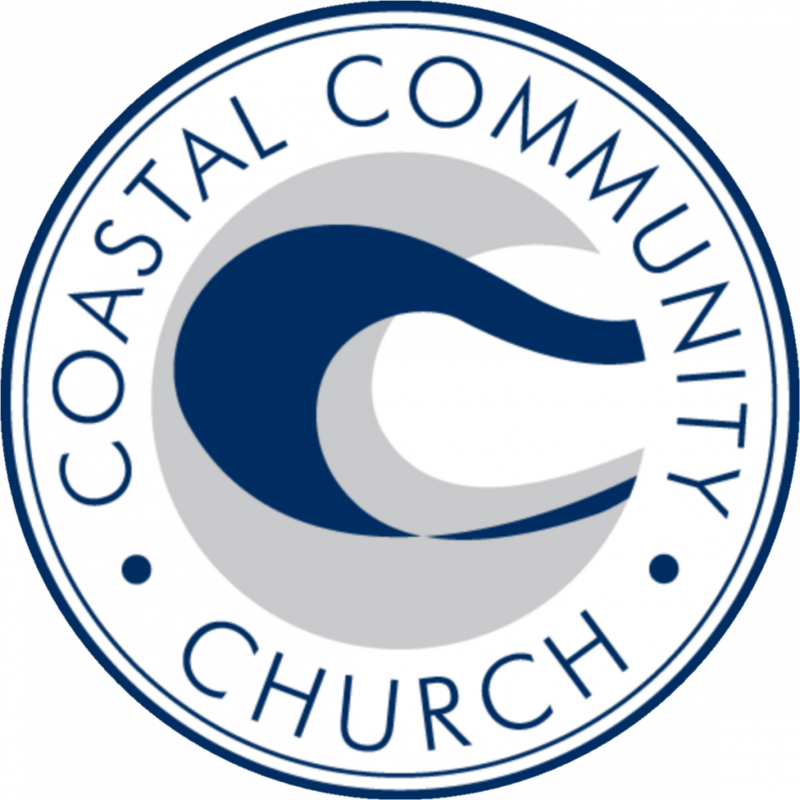 If you are a young adult come join us at 7pm at Coastal for a great opportunity if you are looking to get plugged in. You'll get to meet small group leaders, other young adults, and hear about impactful service opportunities. It's a great night of worship, prayer, and building community. We meet every Second Sunday of the month.